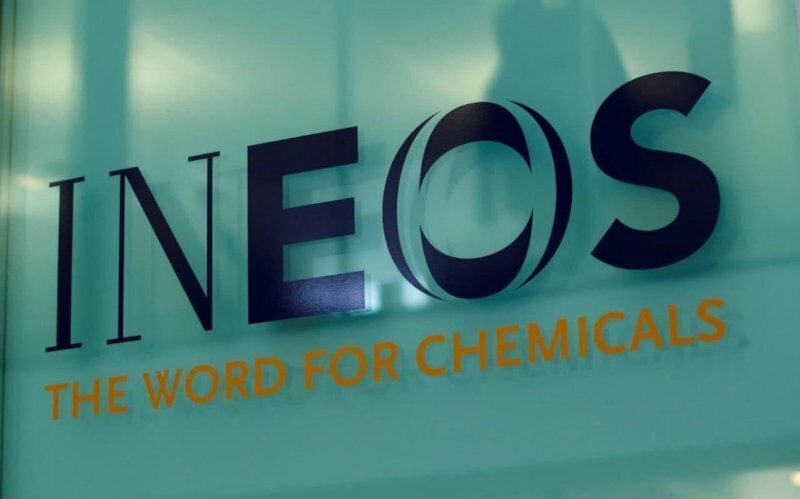 The Scottish Government has reportedly extended Ineos’s right to frack in Scotland by one year. 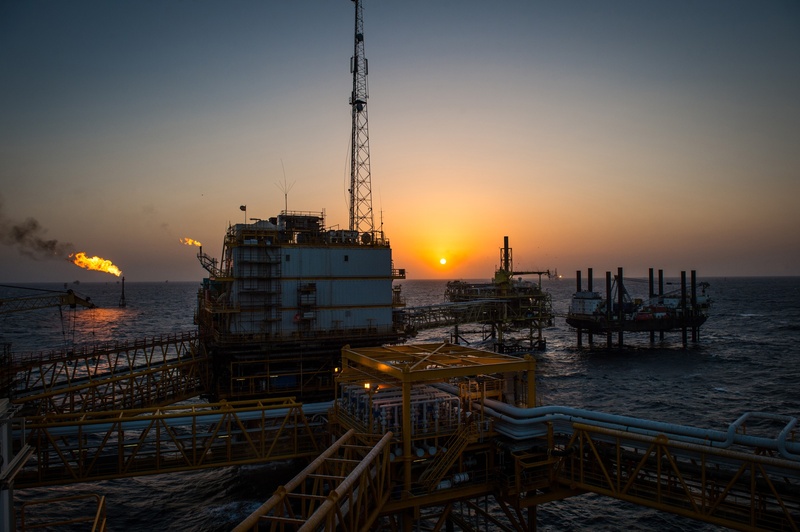 The petrochemicals firm has been granted an onshore petroleum exploration and development licence (PEDL 162) extension by ministers across the Scottish central belt, according to climate groups opposed to the decision. The licence is believed to cover nearly 155 miles to the south and west of Falkirk. The licence is 80% owned by Ineos. Energy Minister Paul Wheelhouse said:“The extension of the PEDL 162 licence does not alter the current position that we do not support the development of unconventional oil and gas while the statutory assessments on the Scottish Government’s longer-term preferred policy are undertaken, as explained in the Minister’s statement last October. “It should be remembered that the area affected does not have planning permission or the necessary environmental licences required prior to allowing any unconventional oil and gas extraction. “In that regard, a result of the actions taken by this Government, no local authority can grant planning permission for any proposed fracking or coal bed methane project and Scottish Ministers would defer any decision on any planning application that did come forward until the full policy making process on our preferred position is completed and, as Ministers propose, a policy to not support unconventional oil and gas is adopted in planning policy. Friends of the Earth Scotland’s Head of Campaigns Mary Church said:”Extending this license risks adding to the confusion caused by INEOS’s recent legal challenge, and only increases the pressure on the Scottish Government to move forward with its decision making process, legislate to ban fracking and draw a line under this issue for good. The Scottish Government and Ineos have been contracted for comment.